Kristi Stiles was born and raised in Dallas, TX. She began her career working for JCPenney as a Business Analyst in 2014. She transitioned into the Assistant Buyer role in 2016. While she enjoyed her time in corporate retail, she changed direction to pursue a career in education. This brought her to Tulsa as part of the 2017 Teach for America corps. 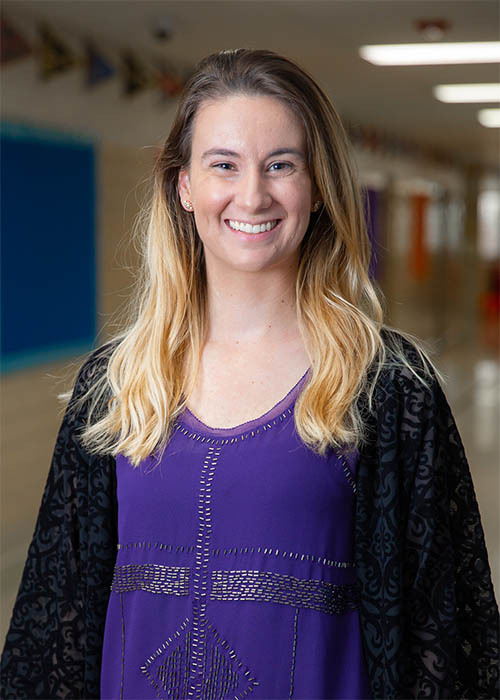 She began teaching fifth grade math at Tulsa Honor Academy in the fall of 2017. She is heading up the launch of Cooking Club, new to THA this year. Ms. Stiles graduated from the University of Texas at Dallas in 2014 with a BS in Supply Chain Management.